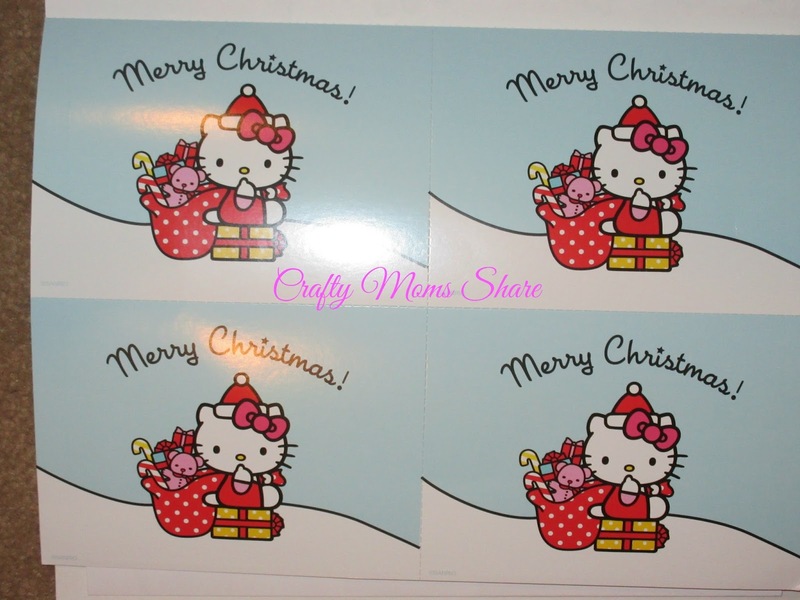 Are you getting ready for Christmas? Here are two fun books to help your little ones get ready. 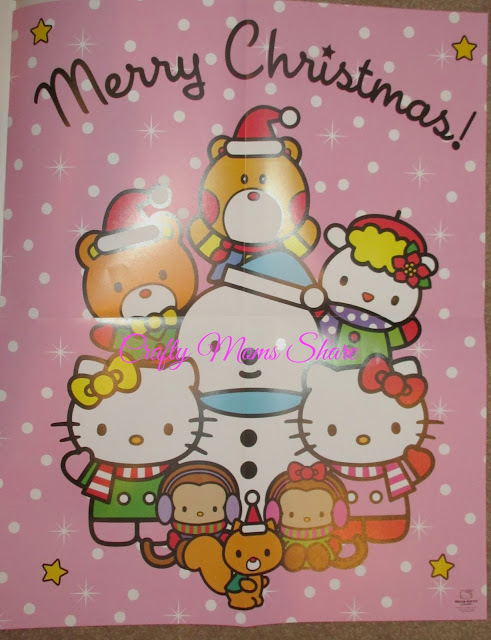 The first is a wonderful activity book, Merry Christmas, Hello Kitty by Leigh Olsen. 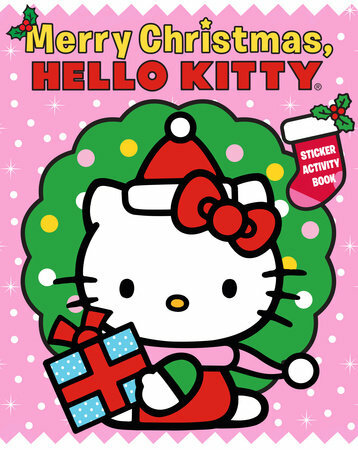 This sticker activity book is packed full of activities, crafts, games, recipes and more! It comes with a poster as well as postcards. Besides the normal word finds, mazes, crossword puzzles, etc. 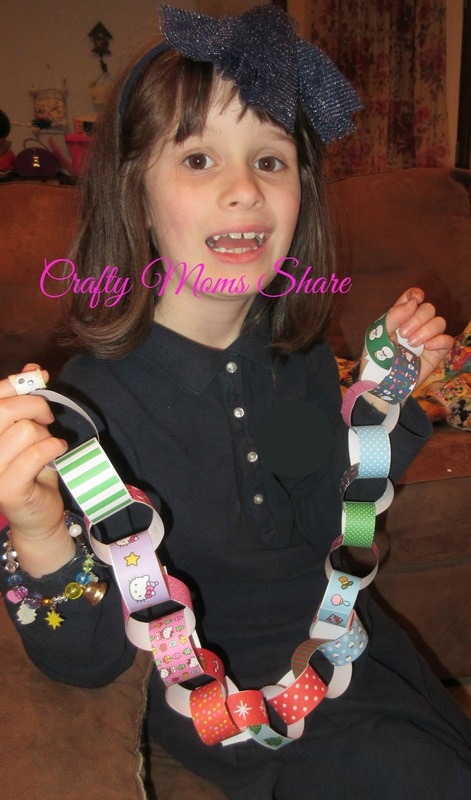 there are two recipes (for cookies and hot chocolate) and crafts like making this paper chain. There is a wreath to decorate with cut-out decorations. Yes there is cutting practice as well. Lots of it! There are so many fun ideas. There is even a match game which we of course had to play. 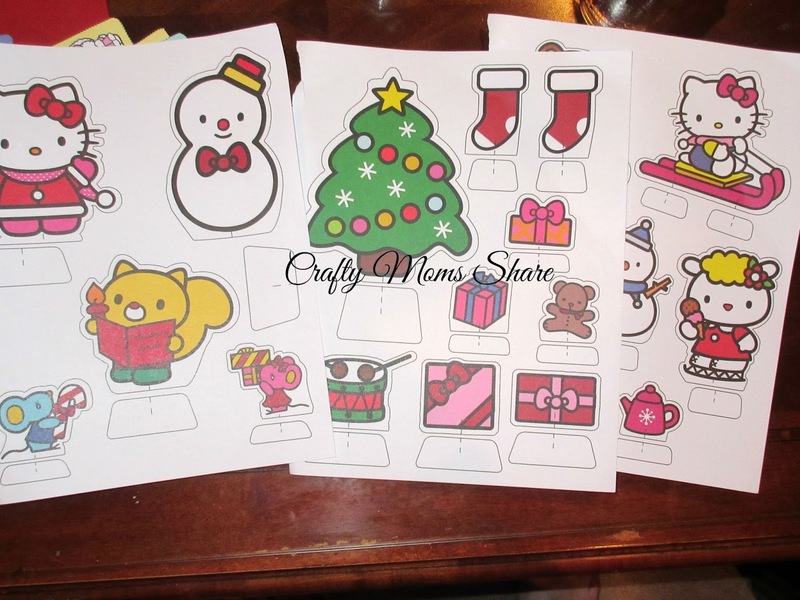 There are also play pieces for kids to be creative with their own Hello Kitty stories. We haven't cut them out yet. I promised I would do the Hello Kitty ones because of the whiskers. Then there is even a page to write your letter to Santa. Hazel started hers but has not finished. 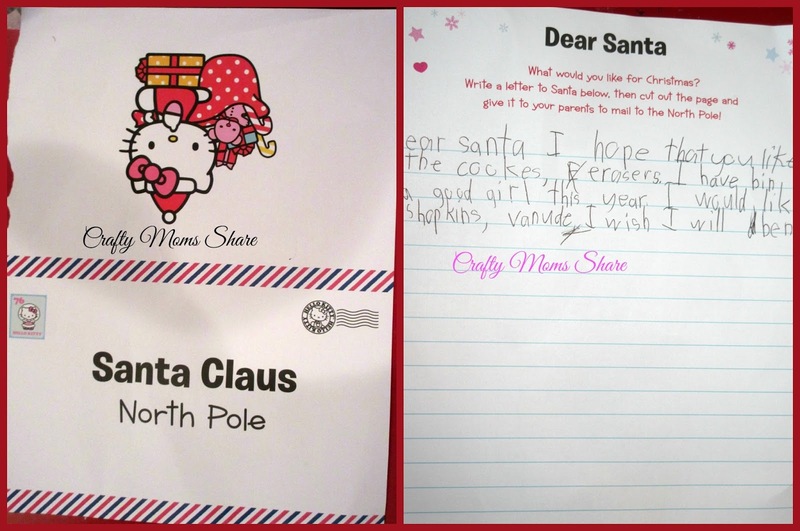 It has so many different activities that give kids plenty to do during the holiday season!! I can say we love it! 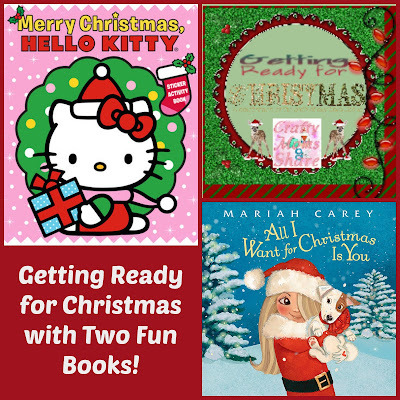 The next book is a beautiful picture book by Mariah Carey. 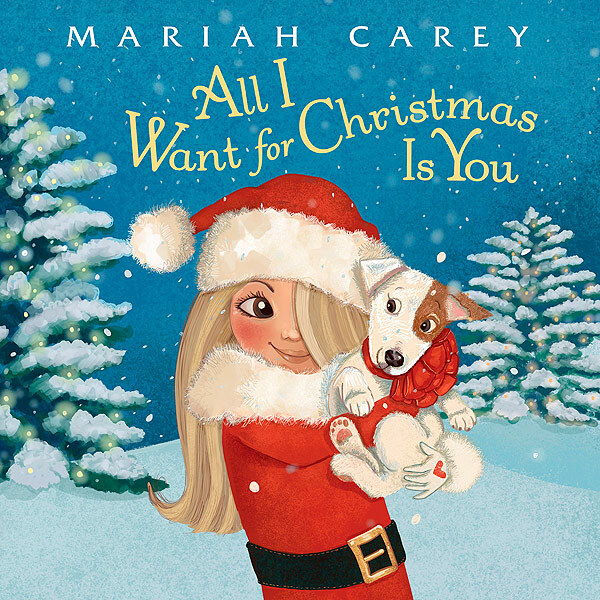 All I Want for Christmas Is You has the words to Mariah Carey's song and is illustrated by Colleen Madden. 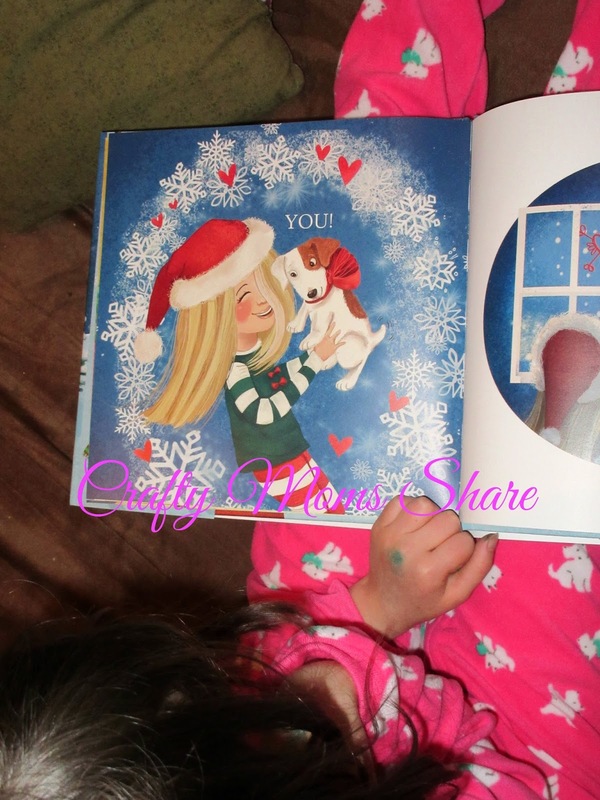 The you she wants for Christmas in the book is the puppy she is hugging on the cover. 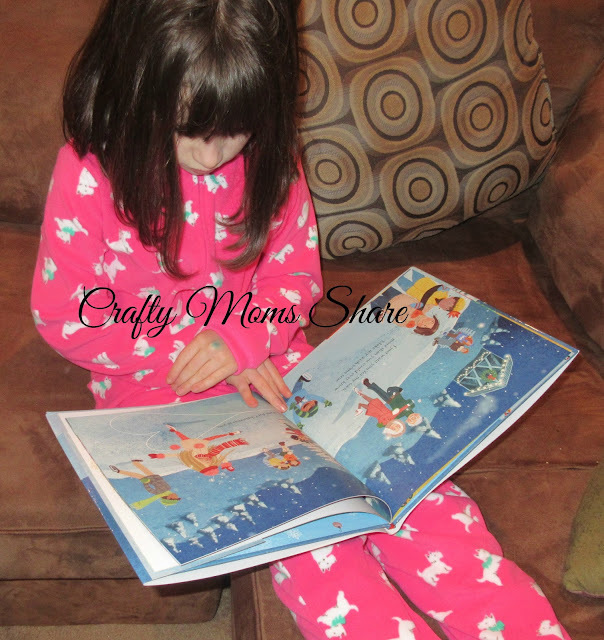 Hazel put on her new puppy pajamas to read this for a second time. It is a wonderful book and of course I love the song, so I love the book. I love how it is geared to children with the puppy. I always considered it a love song before reading the book. Hazel loves the book and was so excited to hear the song on the radio last week!